Mark Richt and Miami received word of a new commitment on Wednesday night. 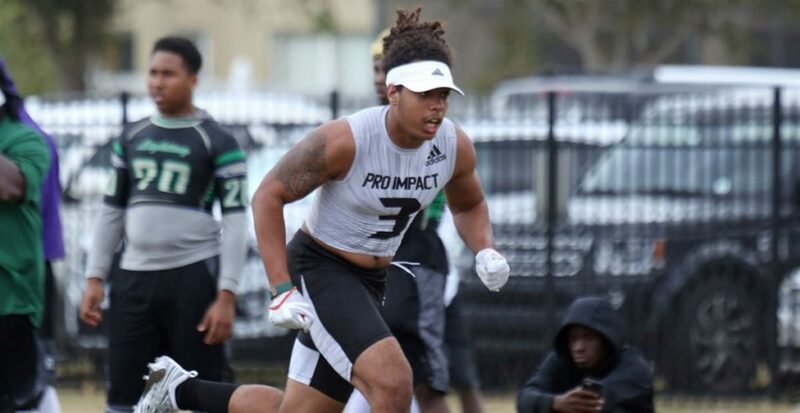 Jacksonville (Fla.) Trinity Christian running back Marcus Crowley has pledged to the Hurricanes, becoming the seventh player from the class of 2019 to commit to the program. Crowley announced the news on his Twitter account. Crowley is considered a 3-star recruit by ESPN. The junior rushed for 1,210 yards and 12 touchdowns this past season for Trinity Christian. Besides Miami, he currently holds offers from Bowling Green, Charlotte, Georgia, N.C. State, Penn State, Southern Miss and UCLA. 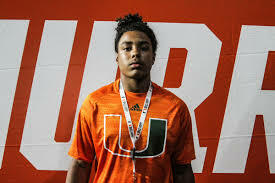 After Miami offered him on July 22, he was considered a strong Hurricanes lean and was expected to stay close to home to play football. Richt’s 2019 recruiting class now has four offensive players committed.